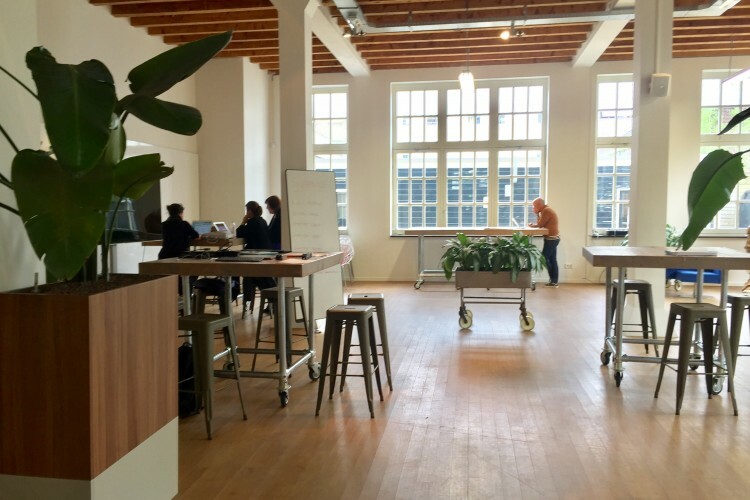 This is​ ​an environment for creative transformation and innovation in the city centre of Amsterdam, has office space available. The offices are spacious and bright with a view over Artis Zoo. You and your team will reside in the monumental villa and be part of our community of scientists, entrepreneurs, philosophers, designers and engineers all working on wicked problems of the future. The Campus is fitted out with all kinds of state of the art new technologies to experience the 21st century challenges, first hand.